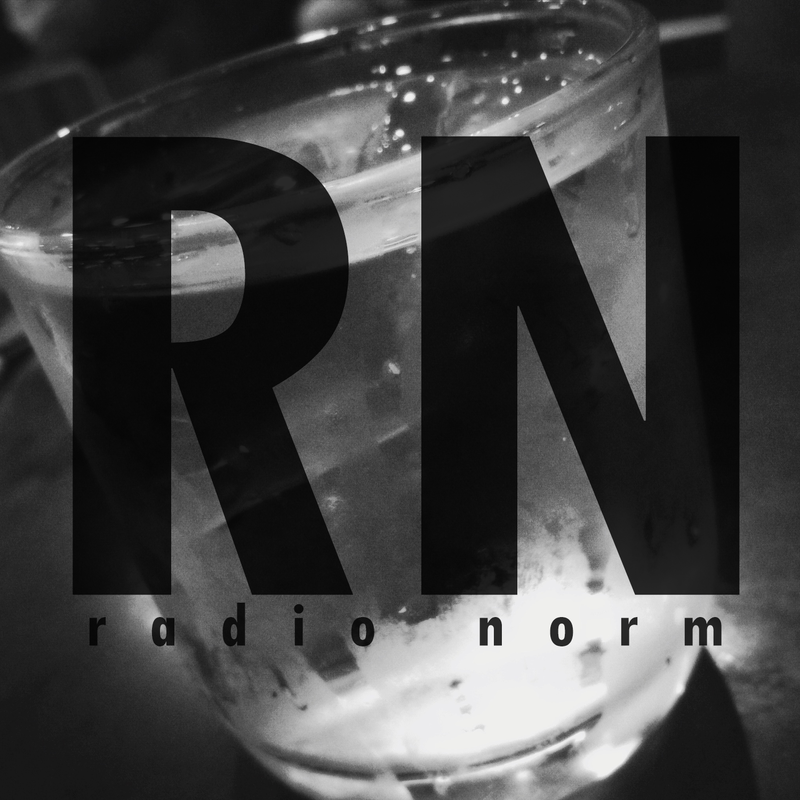 Home » Podcast » Radio Norm » Radio Norm - Do We Just Stand Here? Radio Norm - Do We Just Stand Here? 1:30AM. - Neon blue lights on a rooftop bar where I find myself nursing a whiskey and coke. "do people actually dance here, or do we just stand around?" he with his blazer, jeans, and chuck taylors. Two celebrities join the party, and some in the crowd are starstruck. The interns are not impressed. They see celebrities all the time, they say. In the emergency rooms, but that they're not allowed to talk about that. This is their last week in town, before heading home. and they dread the responsibility. in a place where standing around together is all you can really do. They'll see the celebrities again, maybe in an emergency room. But they're not allowed to talk about that.